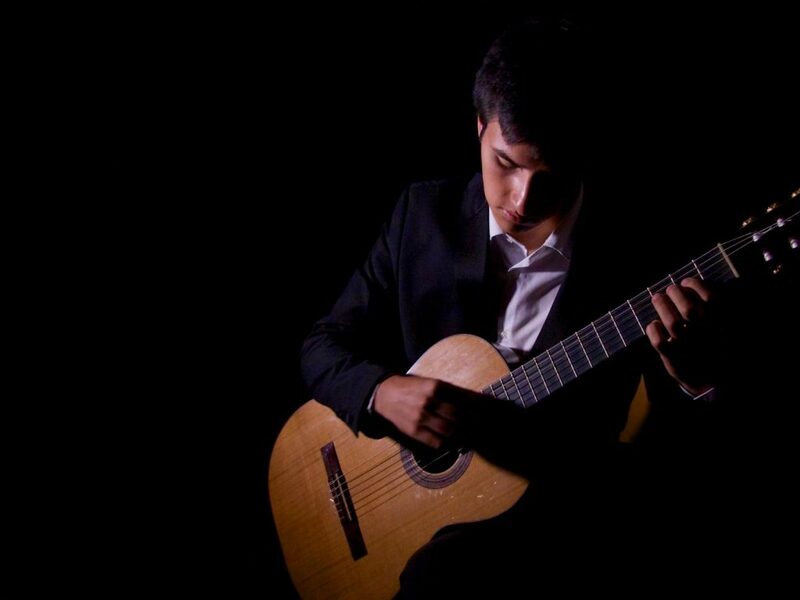 We are proud to announce that the winner of EuroStrings Competition 2018, Jesse Flowers, is going to perform two solo recitals in China as a part of the concert tour organized by EuroStrings’ partner Altamira Guitar Foundation. Both concerts will be held on Wednesday 11th of July, first one at the 3rd Altamira Hong Kong International Guitar Symposium at 11AM, and second one in Shanghai at 7PM. After the convincing performance at the EuroString Winners’ Competition which was held at Zagreb Guitar Festival, Jesse Flowers took the first place, winning a cash prize of 5000€ and a concert tour in the USA and in China. Currently based in Berlin, Jesse Flowers is developing a reputation as an exciting talent amongst the next generation of classical guitarists.